Disadvantaged business enterprises, or DBEs, are, as the name suggests, at a disadvantage when it comes to surety bonds. This prevents businesses run by minorities from being as competitive as they could be, keeping them out of the running on larger contracting jobs like government projects or road construction. However, there are a number of programs and practices in place to help DBEs get bonded, giving DBEs the same opportunities as everyone else. We talked to Wally Zimolong, of Philadelphia's Zimolong LLC, a construction, real estate, and development firm that specializes in disadvantaged business enterprises, about some of the opportunities and challenges facing DBEs presently. Duke Revard: Surety bonds are often a barrier to DBEs when it comes to participating in large transportation projects. Can you talk a bit about this barrier, and some things a DBE can do to stay competitive against larger and more experienced companies? Wally Zimolong: Bonding is a barrier to entry to not only DBEs but any smaller contractor that wants to perform work on transportation projects or any other publicly-funded project. There are several things DBE firms can do to lower or overcome this barrier. First, it is important to keep a strong balance sheet, credit history, and successful project history so that underwriters have confidence in a firm's ability to complete a project. Second, DBE firms should develop relationships with surety bond professionals who can assist DBE firms in obtaining bonding and navigating the nuisances of the surety bond business. Third, DBEs should research state and federal bonding education and assistance programs. Duke Revard: What are some of the benefits of being bonded? And what are some of the challenges that companies face during the bonding application process? 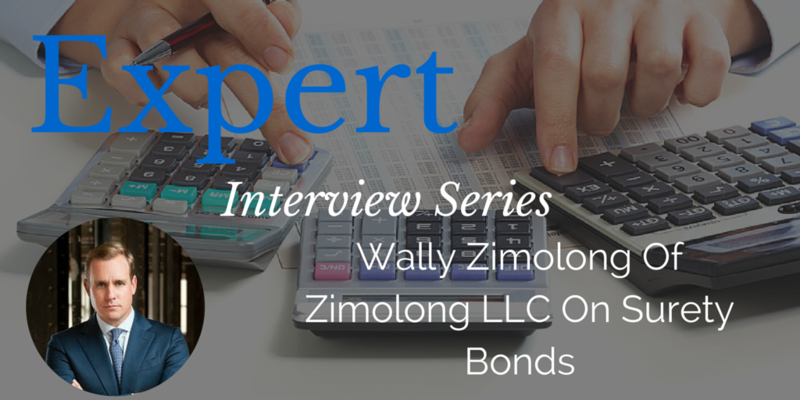 Wally Zimolong: The benefits of having any sort of bonding capacity do far outweigh any challenges in completing the bonding process. Bonding capacity permits a contractor to bid on what can be lucrative local, state, and federal public projects, all of which typically require some form of bonding as a prerequisite to bidding or working on the project. It also improves a contractor's ability to obtain private work. Unlike public contracts, bonding is not required to obtain private contracts. Nonetheless, the bonded contractor is a much more attractive candidate for private projects because it indicates a certain creditworthiness and level of responsibility. 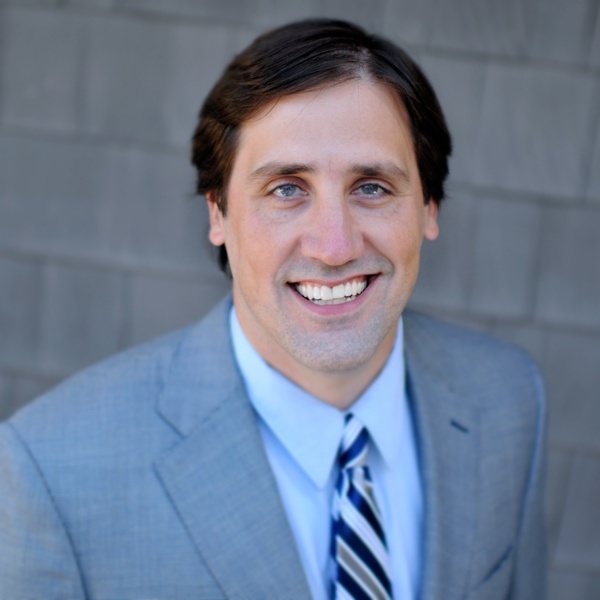 Duke Revard: Surety bonds premiums are partially based on someone's personal credit. What are some things that DBEs can do to help maximize their creditworthiness? Wally Zimolong: Pay your bills on time. Duke Revard: What are some of the possible effects of institutional discrimination? And what are some reasons why more opportunities for DBEs are good for everybody? Wally Zimolong: There is no institutionalized racism in the construction industry. It exists only in the minds of those with a progressive political agenda. The disparity studies that states rely upon to allegedly show discrimination in the construction industry have repeatedly been shown to be products of junk science and shoddy statistical analysis. That being said, females and minorities - particularly African-Americans - should be encouraged to start small businesses, including small construction companies. Entrepreneurship is the most potent anti-poverty/empowerment/wealth gap closing program in the world. Unfortunately, the DBE rules make it harder for females and minorities to start construction companies. Almost all established construction companies would gladly assist a disadvantaged individual in starting a new construction company, including providing financial assistance and mentoring. However, DBE regulations severely limit the depth of the relationship an established contractor can have with a DBE firm. Violating those regulations can result in significant civil or even criminal penalties. For more updates from Wally Zimolong and Zimolong LLC, like them on, follow them on Twitter, and connect with them on LinkedIn.